Prepare for heavy FM Sounds, dirty growls and melodic Synths all together in this monster pack! All presets have modwheel, velocity, and 4x macro assignment! Here we go with the most unique pack on the whole Spire market. 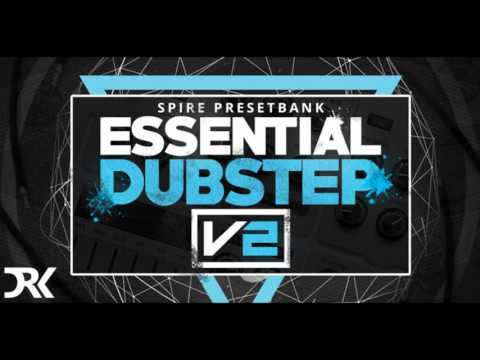 Say hello to Essential Dubstep Sounds Vol. 2! After the successful number 1, you will now find remakes of Zomboy, Skrillex, Eh!de, Must Die! and many more. Prepare for heavy FM Sounds, dirty growls and melodic Synths all together in this monster pack! All presets have modwheel, velocity, and 4x macro assignment! 2 Arps, 29 Bass, 4 Bass Sequences, 4 FX, 14 Lead, 2 Pad, 5 Pluck & 4 Synth sounds.